The Moshe Yedlin Memorial Library of the Beth Shalom Synagogue contains the finest accessible collection of Jewish books in Edmonton. 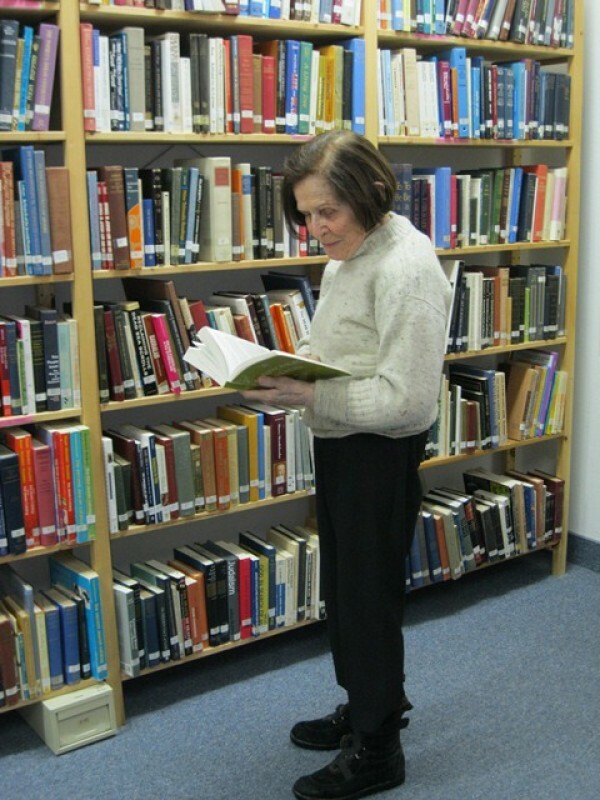 Our library is accessible to all the entire community, and beyond, and has books in every area of Jewish interest from Bible, Talmud, History and Philosophy to Jewish literature. We also have a fine collection of books on Holocaust studies.There is much from which to choose, 2700 titles in reference, fiction and non-fiction for all ages. Our collection is up-to-date with new books continually arriving from publishers of Judaica, and donations. 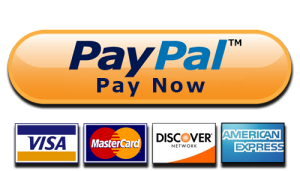 We will also take orders for specific titles. Sunday is the best day to come as a member of our committee will be available to assist or advise if necessary. Please visit our library to see what may be of interest to you for research, assignments, or general interest; some titles will not be found elsewhere in the city. In the middle of the 1980s Mr. M. Yedlin retired from teaching at the Edmonton Talmud Torah. He was a Judaic scholar and a member of the Board of the Beth Shalom Synagogue. He had collected books found in the synagogue and asked the Board for permission to start a functioning library. With permission given and with the support of Professor Bruce Elman, the then Dean of Law at the University of Alberta and a Judaic scholar, the work began. Two graduate students from the university were of great help in preparing a card catalogue of the classified works. Within four years the holdings of the nascent library contained about 650 titles. Preparations were made for the library’s inauguration which was celebrated in November 1989. With the death of Mr. Yedlin in 1991, his wife, Dr. Tova Yedlin volunteered to take over as the chairperson of a small but dedicated library committee, among them, Netta Phillet, Rhoda Friedman, Riva Gitterman and Mildred Ragosin. Financial support came from the Board, a yearly budget of $500. Contributions from relatives and friends made in memory of Mr. Yedlin made possible the establishment of the Yedlin Library Fund. 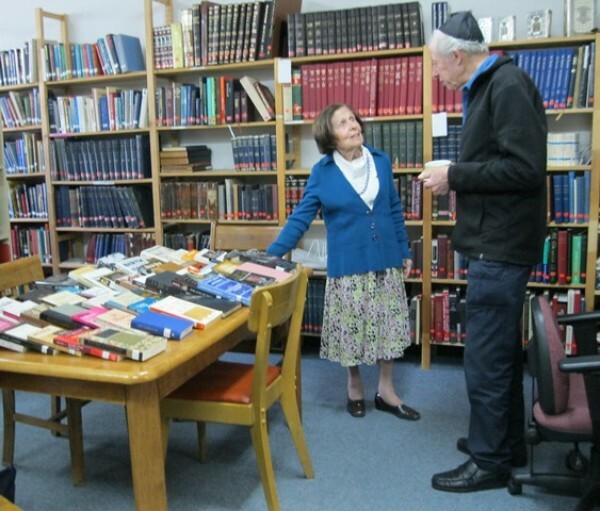 As well, the growth and development of the Library was due to generous gifts of money donated plus the donations of books, often complete Judaica collections by congregants and others. 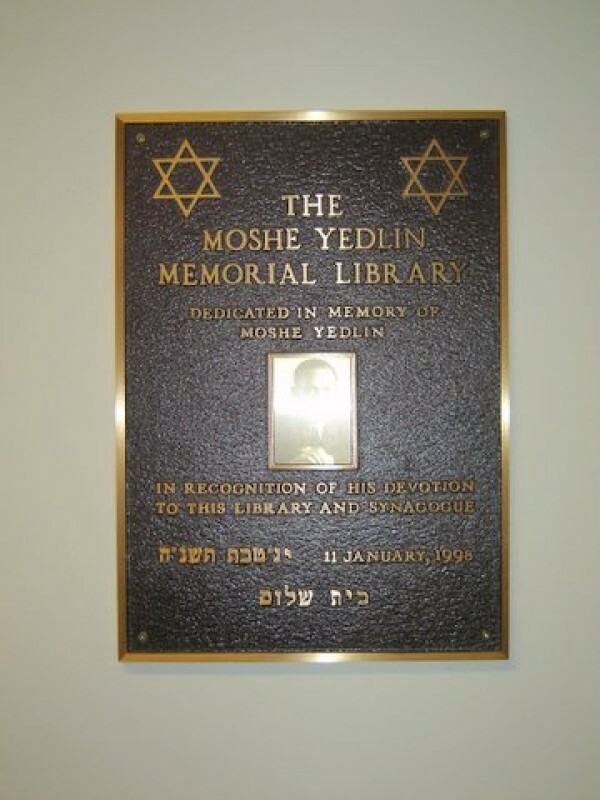 In 1998 the Beth Shalom Board Executive announced the synagogue library was to be named for Moshe Yedlin as The Moshe Yedlin Memorial Library. The formal dedication took place on January 11, 1998. The Library holdings today are approximately 3000 titles, arranged according to the Dewey Decimal System. There are two categories: first the reference section which includes Encyclopaedias (3); Talmud Bavli (English-Hebrew and Hebrew Editions); Babylonian Talmud (English-Hebrew Edition); several editions of commentaries on the Bible (English-Hebrew); works of Maimonides; and Encyclopedias of the Holocaust. The second section which contains the majority of the books, falls within general themes of Judaica. These are: History of the Jews Past and Present, culture, History of the Diasporas, philosophy, kabala, biographies, holidays and customs, the Holocaust, Israel. There is an extended collection of fiction with a children’s and a young adults section. Books can be ordered on request. 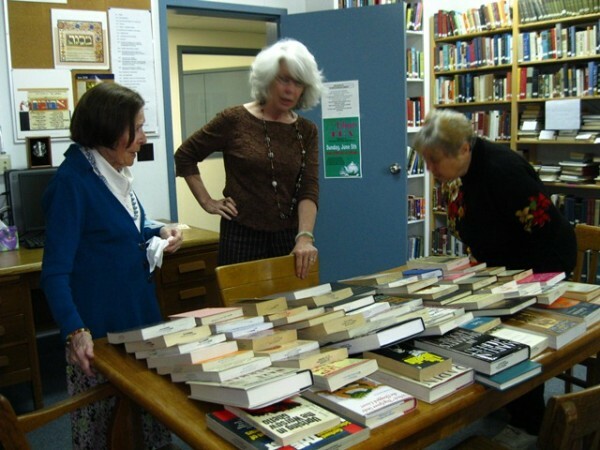 The Library is in a very good financial situation thanks to very generous donations, and books are being ordered from publishers such as Yad Va Shem (Jerusalem), the Littman Library of Jewish Civilization and others. A good source for keeping up-to-date with new publications is the Newsletter of Jewish Publications that includes excellent reviews. Dictionaries, atlases and reference works may only be used in the Library. Books can be borrowed for a period of three weeks with the possibility of extension.